Meetings are held on the first Tuesday of every other month at 6:30pm in the Fellowship Hall. This is a great time of fellowship and brainstorming! Make plans to attend and find where the Lord can use you! Every lady has a special gift or talent that is just waiting to shine! The Ladies Auxiliary is a group of women authorized by missionary Baptist churches on the local, district, state and national levels, banded together to encourage each other in their Christian growth and to aid in the ministries of their church and her associations through personal ministry and youth auxiliaries. She seeks to actively help the churches of the Baptist Missionary Association of America to carry the gospel to every corner of the world through local missions projects, personal and corporate evangelism, Christian education, and benevolence. The Auxiliary is an organization designed to provide a scriptural avenue of service to women who wish to use their talents and resources to magnify the Lord. Women who are interested in spiritual growth through Bible study, support and promotion of worldwide missions, evangelism, benevolence, and Christian fellowship will find unlimited opportunities in the Ladies Auxiliary. Spiritual Life: Responsible for Bible Studies, mentoring needs, prayer needs, and our homebound brothers and sisters needs. Service Life: Responsible for finding community outreach needs and ministry programs. Fellowship Life: Responsible for special events and social needs, retreats and disctrict meetings and getting information out about upcoming events and projects. 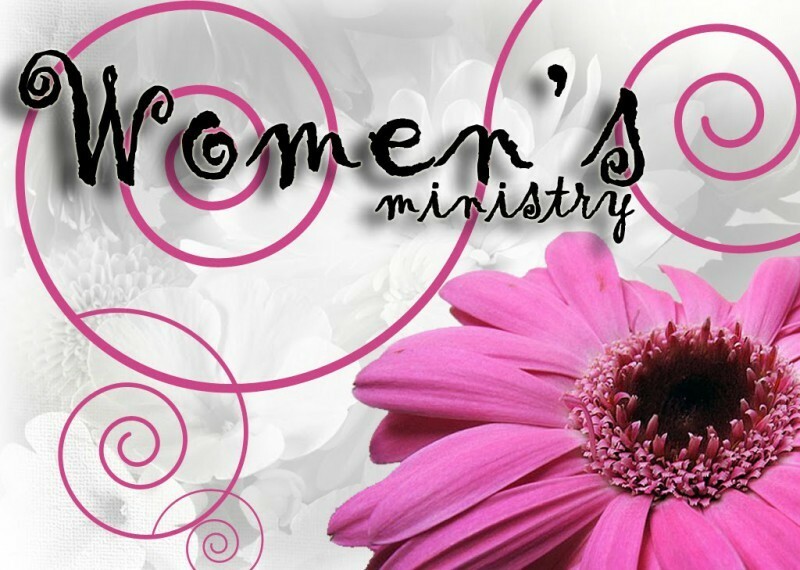 Come be a part of a great group of ladies eager to serve God!